Understand emotions and communication style in text. What is Watson Tone Analyzer? The IBM Watson™ Tone Analyzer service uses linguistic analysis to detect emotional and language tones in written text. Analyze emotions and tones in what people write online, like tweets or reviews. Predict whether they are happy, sad, confident, and more. Monitor customer service and support conversations so you can respond to your customers appropriately and at scale. See if customers are satisfied or frustrated, and if agents are polite and sympathetic. Enable your chatbot to detect customer tones so you can build dialog strategies to adjust the conversation accordingly. 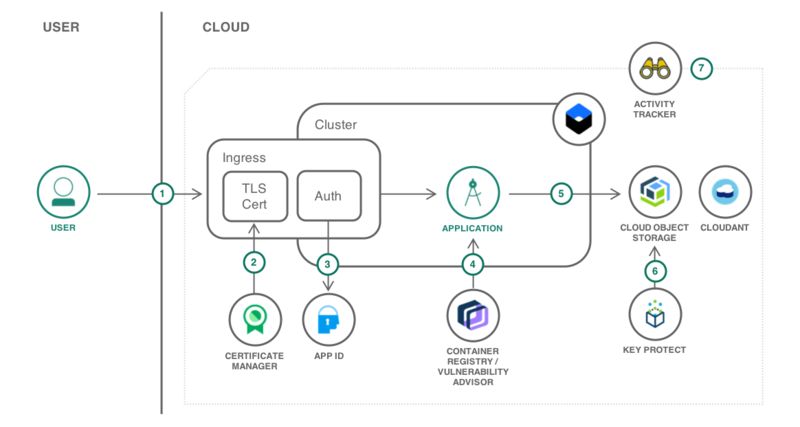 No application architecture is complete without a clear understanding of the security risks and protection options. This tutorial walks you through key security services available in the IBM Cloud catalog and how to use them together. Quickly build and deploy chatbots and virtual agents across a variety of channels, including mobile devices, messaging platforms, and even robots. Uncover connections in data by combining automated ingestion with advanced AI functions with IBM Watson Discovery. Predict personality characteristics, needs, and values through written text with IBM Watson Personality Insights.